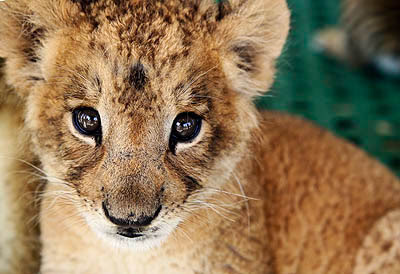 Hello Everyone....I am back home and back to work. If you need anything please feel free to call or email me today :) Here are just a couple quick images from Mexico. 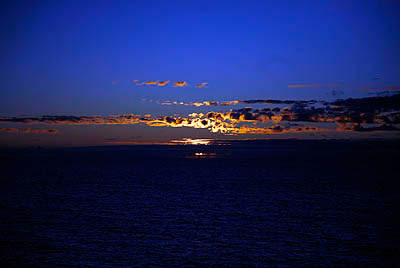 The sunset is from the balcony on the ship the first night at sea. We had some great sunsets. 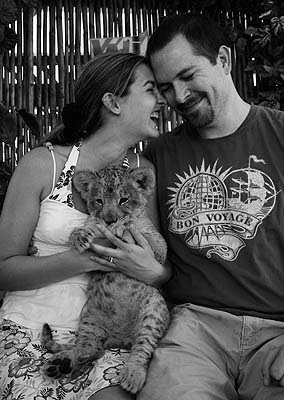 At our stop in Cabo I HAD to hold the baby lion. 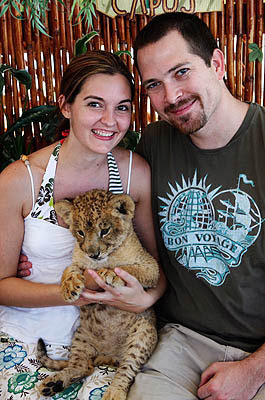 So cute :) Couple images of Dan and I with the little lion. Will post more photos from various shoots soon....If you are waiting for your sneak peak stay tuned and check back...I will be catching up this week.